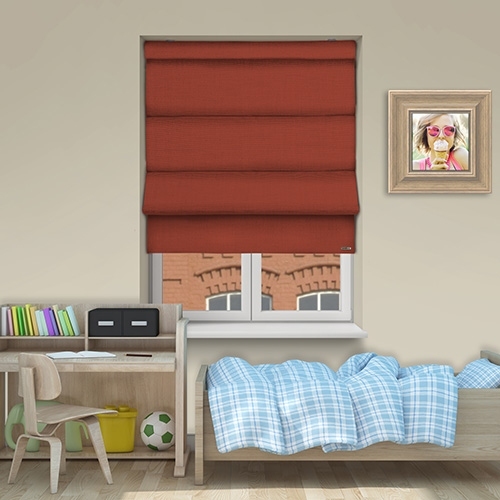 Controliss Asti Terracotta 240V AC mains hardwired electric roller blind: A natural deep brick red colour this shade of terracotta is rich and reminiscent of Spanish tiles. 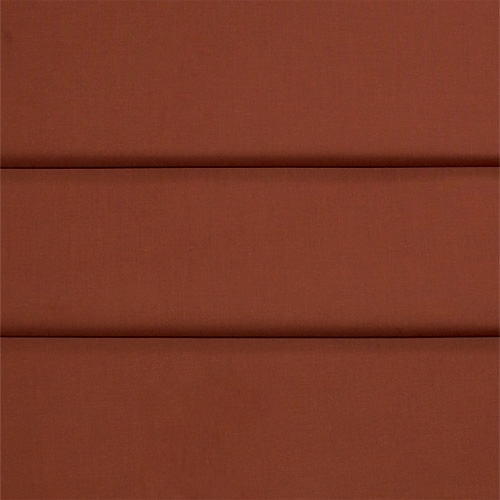 It works well with natural shades like browns and greens but wouldn’t be out of place beside brighter and bolder tones. 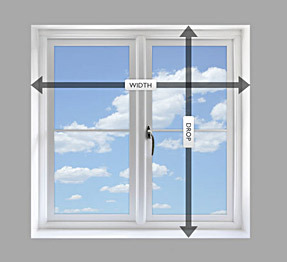 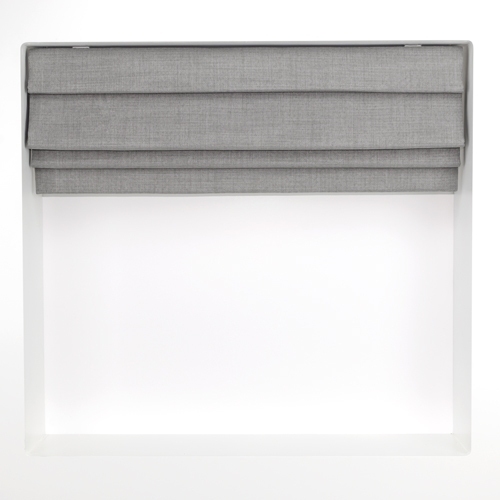 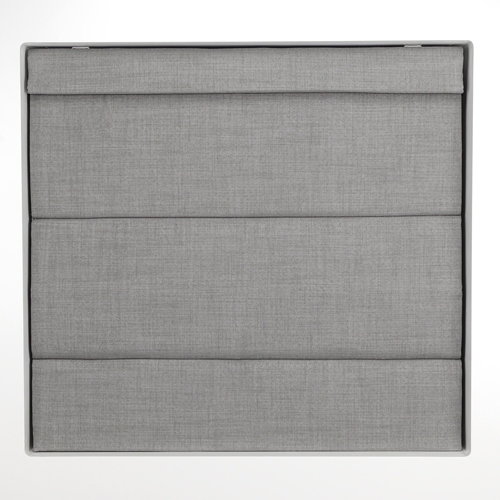 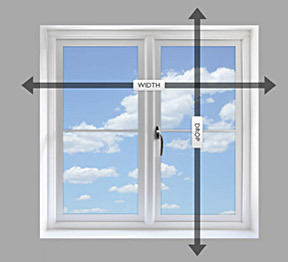 p>Controliss roman blinds are hand sewn in the UK with quality blackout lining as standard.